The architectural scale model has long had an essential role in the design process, creating a tangible, three-dimensional representation of the finished building, but it has not been explored as an artistic medium in its own right. The Deutsches Architekturmuseum (DAM) began to fill in this gap in architectural scholarship in 2009, focusing on the history of the model with particular attention paid to the twentieth and twenty-first centuries. 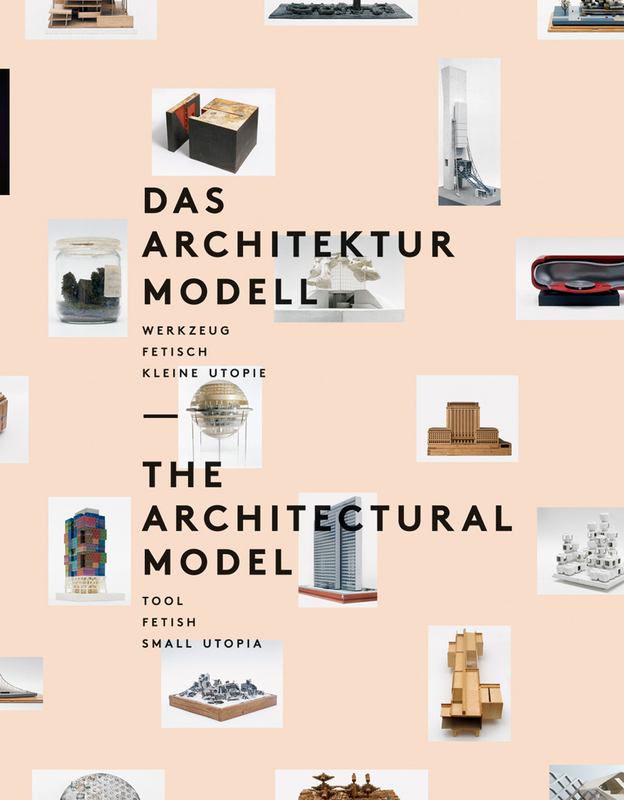 Drawing on the museum’s vast collection of models, comprised of more than 1,200 objects created by over four hundred architects from around the world, researchers created both this book and a corresponding exhibit set to open in May 2012. The Architectural Model covers a variety of topics, from the rise of specialized workshops after 1945 to the way in which more sophisticated machinery led to a “Miniature Boom” in the 1950s and ’60s. Of special interest is the discussion of the how working models are used by professionals to develop and change their ideas.